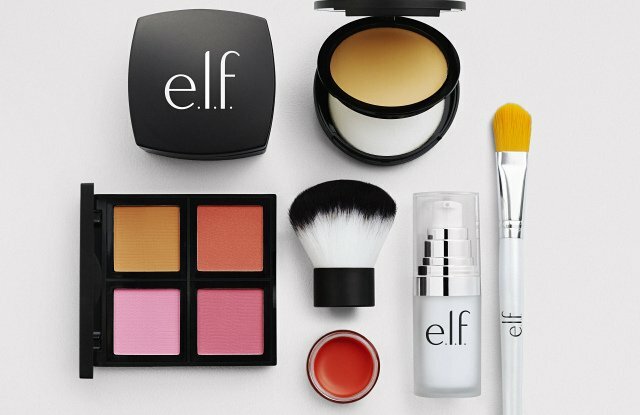 Discount cosmetics maker e.l.f. Cosmetics has been urged by activist investor Marathon Partners Equity Management to sell the business or refocus on core operations and cost cutting, according to a draft letter to its CEO and Chairman, as reportedly viewed by the Wall Street Journal. The activist investor, which owns 8.5 percent of the company, is also said to feel that private equity firm TPG, a 30 percent-stake holder in e.l.f., holds too much sway over the company and is urging e.l.f. to appoint directors that are unaffiliated with TPG. Marathon Partners is said to feel that e.l.f.’s platform and ability to deliver new products faster to consumers make the company perfectly placed to attract new buyers for the company.